Mr. Spitz is the Chairman and Chief Executive Officer of the Company and Chief Executive Officer of Settlers bank. Prior to serving in these capacities, Mr. Spitz was the President and Chief Executive of another Dane County community bank. Mr. Spitz has over 35 years of experience in the banking industry with a range spanning community banking and corporate commercial lending. Mr. Spitz is a gubernatorial appointee as Chair to the Banking Review Board and a past Consumer Lending Committee Chair for the Community Bank Advisory Council to the Consumer Financial Protection Bureau in Washington D.C. 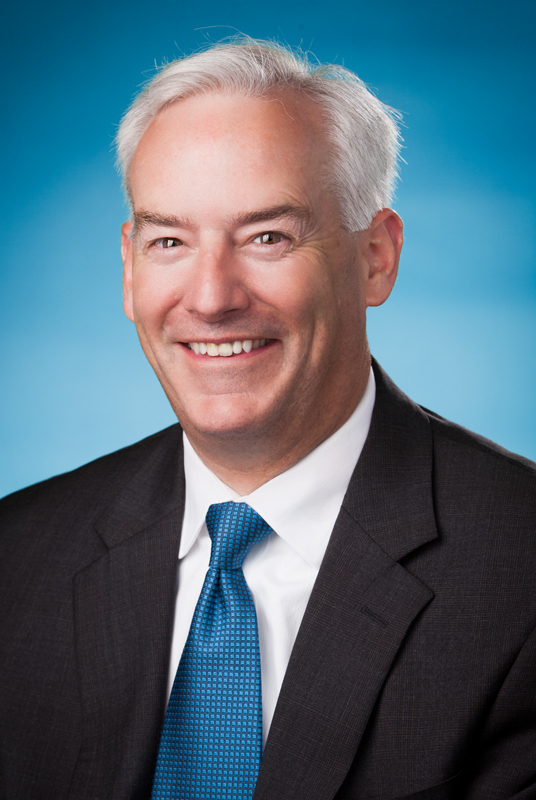 He has served on the Executive and Legislative Committees of the Community Bankers of Wisconsin and has been a panelist at the Federal Reserve Bank of Chicago and the Federal Reserve Bank of St. Louis. Mr. Spitz earned a bachelor’s degree in business and administration from the University of Wisconsin – Milwaukee and his Master’s Degree in business administration from Marquette University.